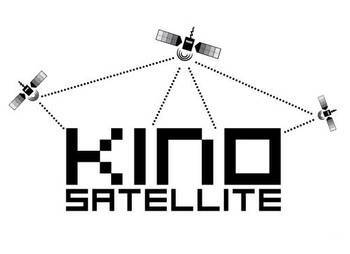 On Tuesday the 2nd of November, film critic and distributor Andrew Grant, and producer, arts journalist, and programmer Pamela Cohn, will début their weekly screening series, KINO SATELLITE, at Direktorenhaus. Grant and Cohn will be hosting shows in a micro-cinema every Tuesday evening, bringing programs of new, innovative and groundbreaking work from some of today’s most talented filmmakers, animators, and multi-media artists. The program will consist of original programming with an emphasis on the illustrative arts. For more information about the program and the direktorenhaus website CLICK HERE. This was written by admin. Posted on Sunday, October 31, 2010, at 3:16 AM. Filed under Events, Screenings. Tagged andrew grant, christopher allen, das direktorenhaus, kino satellite, pamela cohn, uniondocs. Bookmark the permalink. Follow comments here with the RSS feed. Both comments and trackbacks are currently closed. please keep me informed about your programing.